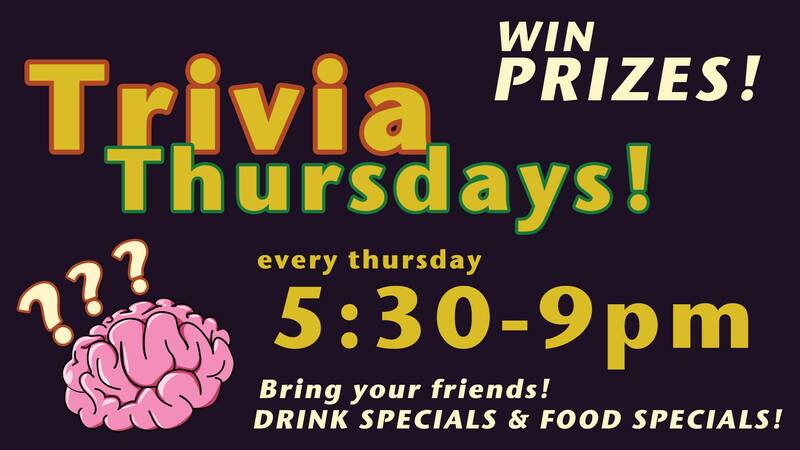 Come on out every Thursday to exercise your brain, have some laughs, eat some food, drink some drinks and WIN some PRIZES!!! Be sure to bring your friends! Sign up starts at 5:30pm. 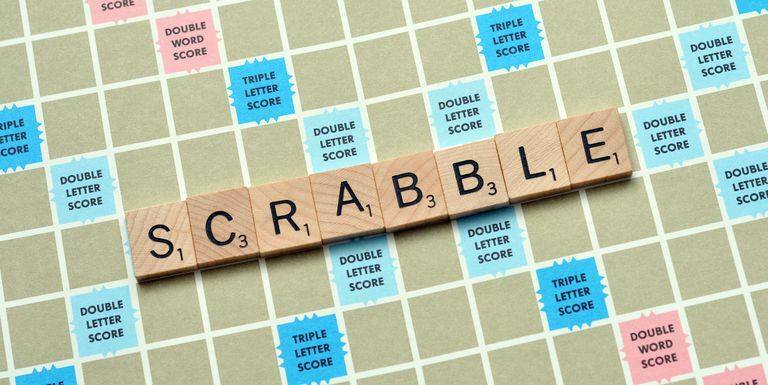 If you show up after trivia has begun, you’re still welcome to join in on the FUN!! 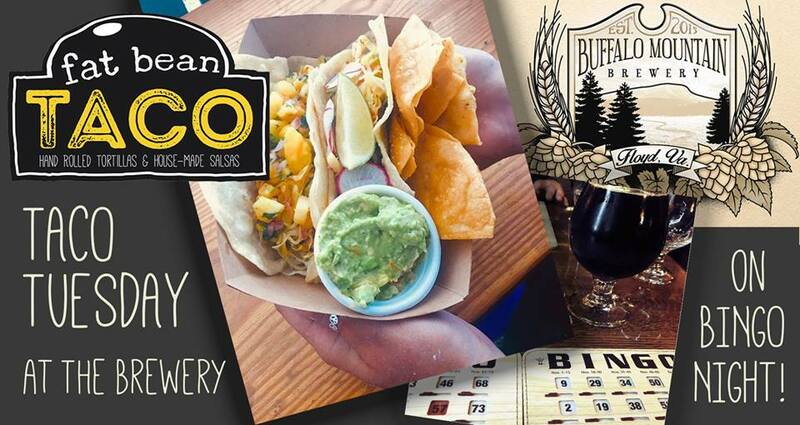 BINGO & Taco Tuesday at the Brewery!